Have you heard about events where folks get one-on-one personalized instruction on how to properly use their child’s car seat? 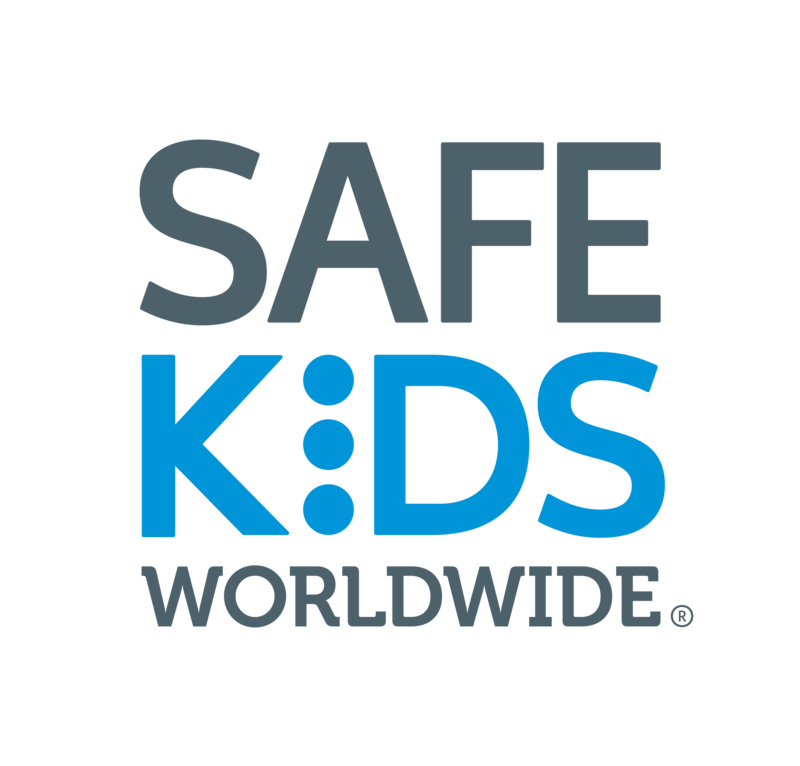 Join the team of over 42,000 nationally certified Child Passenger Safety Technicians (CPST) and be that community advocate or resource in your community! 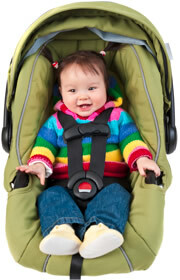 As a CPS technician, you will put your knowledge to work through a variety of activities, including community presentations and/or child safety seat checks where parents and caregivers receive education and hands-on assistance with the proper use of child restraint systems and seat belts. A majority of parents still misuse their child restraints and need help to get it right. BUBBLE WRAP OR A CPS TECH? GO WITH THE TECH!